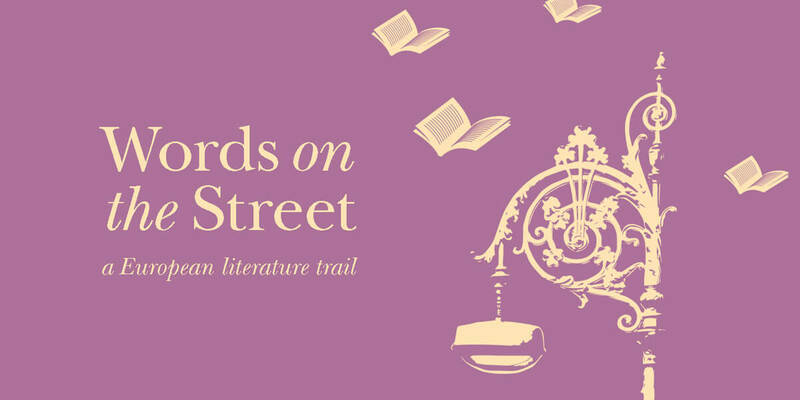 Crossing political and literary borders, Words on the Street will take you on a journey across the cultural landscape in an evening of celebrity readings of translated work by contemporary European authors. Treat your eyes and ears to a new experience – hear voices from ten European countries across a range of beautiful cultural venues on a trail beginning in Kildare street and ending on Fenian Street, Dublin 2. Georgian home on Fenian Street.